Candles are classic elements of event design, but without creativity and a touch of originality, they can be perceived as uninspiring. 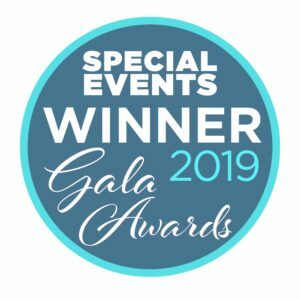 The reality is that candles are timeless, but you may find your clients are resistant to including them in their events unless you present exciting ideas that offer a twist. 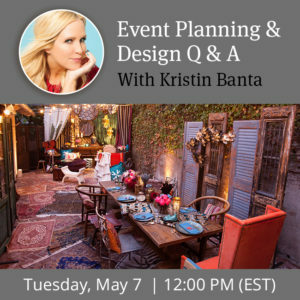 So, throw out everything you thought you knew about candles and open your mind to unique candle ideas for events to wow your clients. Did you know that you can take traditional tapers and dress them up with non-flammable paint? Create patterns or motifs and apply them to standard tapers to give them an original look. Just make sure you work on them early and try them out to ensure that they burn safely. Also, make sure you are allowed to use taper candles with your venue as many have restrictions that specifically prohibit them for fire reasons. Clear glass votive holders with tea lights get a whole new look when you change them up a bit. Choose a colorful holder, or one with a design or unique texture. Wrap them in vellum printed with a custom motif for total personalization. Choose from a wide variety of tea light colors, and don’t just set them on tables – suspend them from hanging installations like hovering fireflies. Use something everyone thinks they know in a way that’s totally unexpected and you’ll definitely generate client interest. Finessing the guest experience for your clients is most effective when you can draw their attention where and when you want it. Cluster tons of candles on your bar back to encourage guests to interact with a show-tender, or use battery-operated LED candles and surround your outdoor dance floor with luminaries. You can even create the impression of a cozy fireplace with candles when you can’t light the real thing. 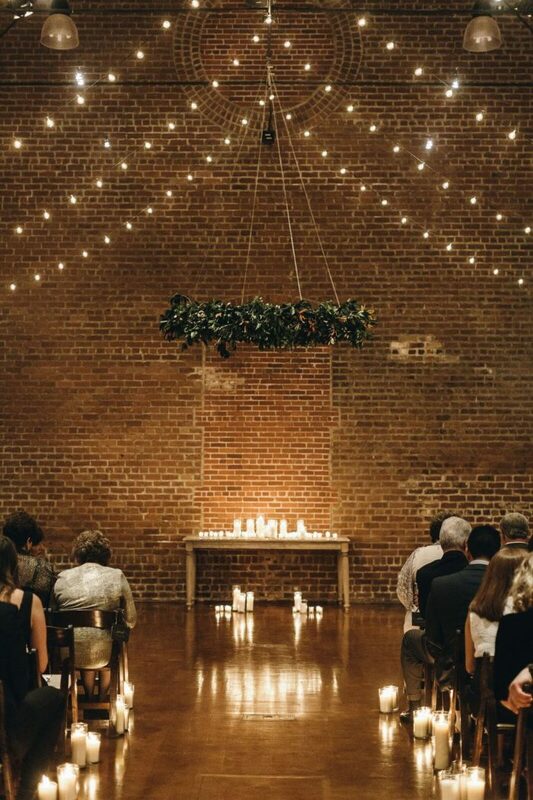 If your venue has interesting architecture, you can use candles (particularly the battery-operated kind that won’t threaten any of the buildings or grounds) to highlight the features. Line spiral staircases or the edge of paths with candles to make them easier to navigate and also to give them a delicious, irresistible glow. Use different candle heights for the most interesting dynamics. Don’t let the idea of incorporating candle light into your next event bore your clients or turn them off. Instead, wow them with your unique ideas for featuring candles throughout their events in different ways.